Ariana Grande is not holding back. 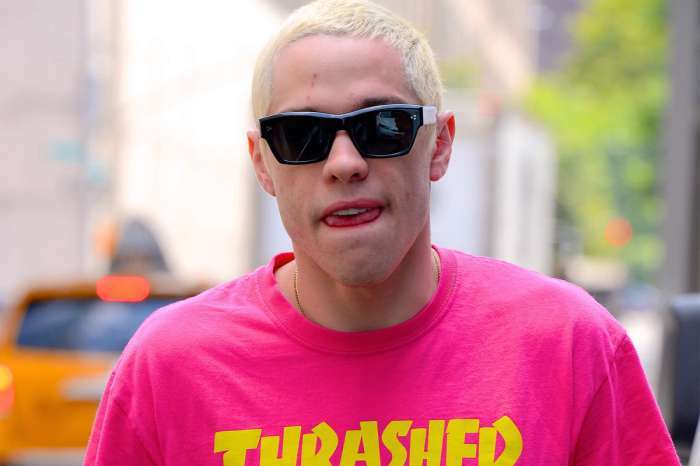 After her ex-fiance, Pete Davidson, has been caught joking about their failed engagement the pop star seems to have taken to Twitter to say she’s had enough. This comes almost immediately after “Saturday Night Live” released a promotional video for the next show. The joke is a reference to his failed relationships and his recently called-off engagement to Ariana Grande. In the past, the “SNL” comedian has expressed his distaste for the spotlight. 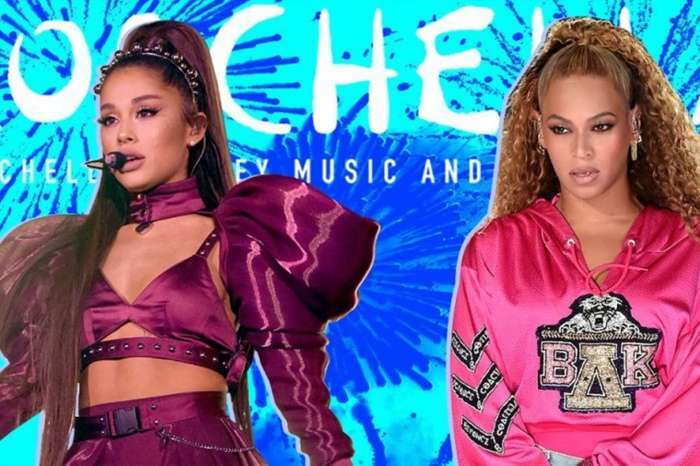 Soon after the “No Tears Left To Cry” singer broke things off with Pete the comic coped with the bad news on stage while Ariana took to social media. Meanwhile, Davidson asked told people in his audience that he was looking for a roommate. Do you think Ariana was right to shade her ex? Chelsea Houska’s Father Randy Reportedly ‘Not Concerned’ At All After David Eason's Scary Threat!